Our adviser is demanding £10k in upfront fees: Do we have to go along? We have been retired for three years now and have our pension invested through our financial adviser. We have been paying his fees on a monthly basis during this time. Yesterday we received a letter from him saying he wanted his fees paying upfront in a lump sum almost immediately. We feel uneasy at this as it is £10,000. Is it compulsory for us to do this or do we have a choice? I rang him to ask why this was happening and he said our capital had dropped – we recently took out a lump sum to fund our new home – and because markets were buoyant at the moment it would be a good idea. We are still not sure this is OK and ask your opinion. Jenni Allen, Managing Director of Which? 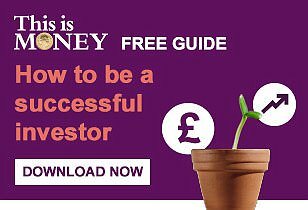 Money, replies: You’re right to be wary of a sudden change to your fees, especially as your financial adviser is asking for a substantial amount. It is also worth noting that unless you have a substantial amount invested, the fee does seem very high. Whether or not you can refuse these changes depends on what you originally agreed with your financial adviser and whether the fees are related to services you’ve already received or future services. Before any changes can be made to how you pay your fees, it should be discussed with you as the client before you are asked to sign a new client document. Under Financial Conduct Authority rules financial advisers are required to disclose charging structures and any changes in writing before the advice process starts. Wealth Check is This is Money’s new series focusing on those with larger sums of money to manage or invest. It will look at what people need to consider for lifetime savings and investment pots, inheritances, business sales and other big money life events. As part of it, we will get professionals to answer your questions. If you have a question that you want answering send it to [email protected] with Wealth Check in the subject field. The reasons behind the sudden change to how you are charged could be valid, but this depends on how you usually would pay your fees. As your investment has dropped it could be detrimental to continue withdrawing the fee from the fund. However, if you usually pay client fees from your bank account, the request for a large amount does raise questions about the firm’s cash flow. While it is not unusual to demand a lump sum fee, it could be inferred that the firm is in need of a cash injection. An honest conversation with your financial adviser could help you to reassure you or raise any potential red flags about their financial position. If you are unhappy with your adviser, it is possible to cancel your agreement. However, if the fee is for services you have already received, it will still be payable. 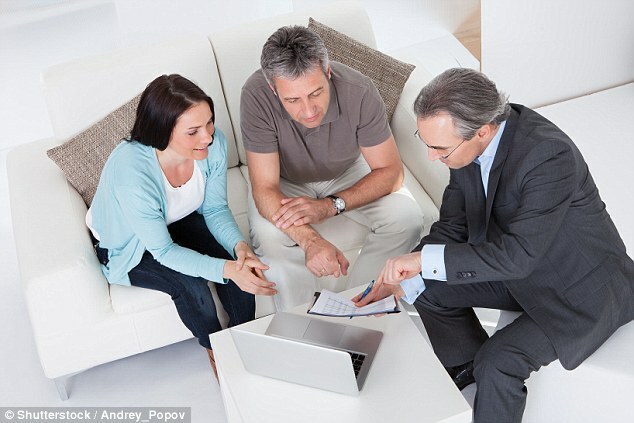 1) There are three main ways financial advisers charge for their services. * Flat Fee: A one-off charge that covers everything for a specific service, for example creating a retirement plan. You could be charged an initial fee, then a flat fee annually. * Hourly Fee: Usually rates range from £50 to £250 an hour for financial advice, depending on an adviser’s experience. * Percentage of assets: You will be charged an initial fee ranging from 1 per cent to 3 per cent and an on-going charge between 0.25 per cent and 1 per cent. This will be taken directly from your fund. 2) Always ask your adviser exactly how much is being taken from your pension every year in fees. Make sure you ask about performance charges and who pays transaction costs. 3) If you are looking for general advice and guidance without recommendation, Pension Wise and The Pension Advisory Service offer a free and impartial service.